Even if you’ve never used Photoshop before, by the end of iPhotoshop Course you’ll possess the enviable skill of being able to take any ordinary photo and quickly turn it into something quite spectacular. We can’t turn frogs into Princes, but we can turn them into something very tasty with these 8 delicious dripping chocolate video tutorials! You’ll be a chocoholic in no time! Drag the slider to view the amazing before and after transformations you will create during the iPhotoshop Course Modules. Create mind-blowing creative portraits using these specialist industry insider techniques! You can totally transform your own images by getting to grips with these simple methods, or practice along with our downloadable images and recreate the exact earth shattering artwork you see here. A Rhinopard or a Leopino? Learn how to modify and combine animals by taking the skin from one and creatively placing it over the body of another! What outrageous animal concoctions can you come up with? Ever wanted to make someone disappear? Well, now you can because in this module, we’re giving you the enviable skill of being able to make anybody vanish from their clothing! Amaze your friends and family with these fun and unforgettable techniques. 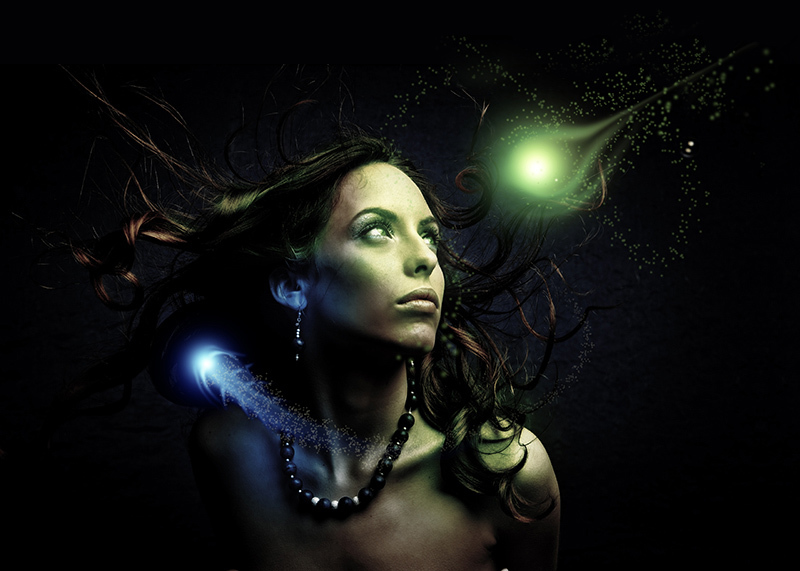 Transform your ordinary photographs into mystical beings or elaborate avatar creatures. It’s a remarkable technique that can be used to dramatically enhance and individually stylize portraits. Take a few random pictures, such as an elephant, a pair of wings, a landscape and a nuclear power station. Mix them all together with a large helping of the iPhotoshop secret sauce. Add a pinch of imagination – and, hey presto, you’ve just concocted a tantalizing “dream scene” that will astonish your friends!